Melbourne-based Monash University has built a 21st century microscope that can capture and process data so that researchers can analyse and interact with the visualised data in a 2D or 3D. The first part of this highly advanced project is Synchrotron, an extremely powerful microscope that can render a 3D model in incredible detail. The huge amounts of data captured from the microscope are then processed by supercomputers in a project called MASSIVE (Multi-modal Australian ScienceS Imaging and Visualisation Environment), a specialised high performance computing facility for imaging and visualisation. MASSIVE is a collaboration among Monash University, Commonwealth Scientific and Industrial Research Organisation, Australian Synchrotron, and Victorian Partnership for Advanced Computing. It provides hardware, software and expertise to drive research in disciplines such as biomedical science, materials research, engineering and geosciences. 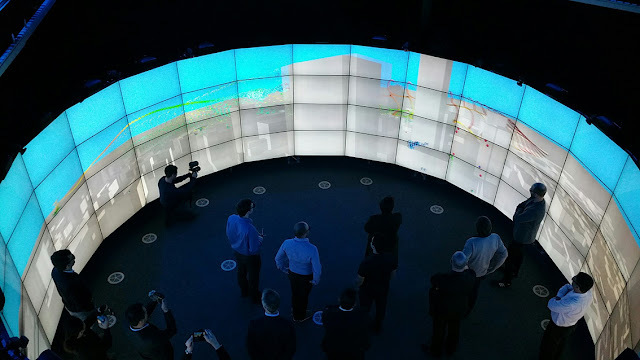 Data processed by MASSIVE is then visualised in CAVE 2 (Cave Automatic Virtual Environment 2), a curved room surrounded by 80 LCD screens which produce images that can be viewed in 2D or 3D using special 3-D glasses. Powering this setup are a large number of NVIDIA GPUs. 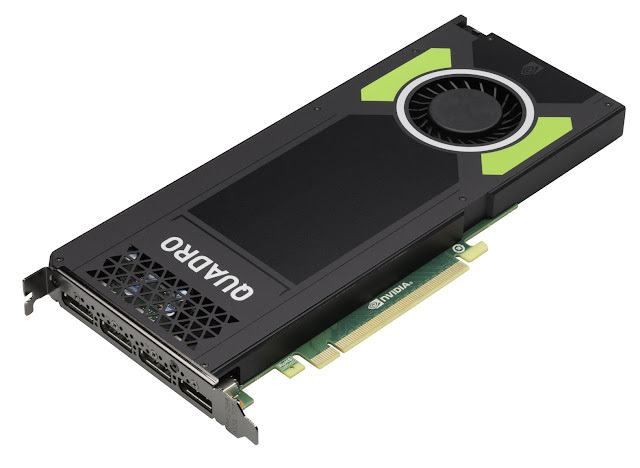 “Tesla is used for supercomputing, Quadro, including the latest Quadro M4000, for CAVE2 and GRID for remote access and cloud computing,” said Mark Patane, country manager, Australia/New Zealand, NVIDIA. "It’s GPUs that are accelerating the analysis and visualisation. Volume reconstruction that used to take weeks now takes just minutes. With the new techniques, we are speeding up everything,” said Professor Paul Bonnington, director of E-research Centre, Monash University, which has more than 8,000 staff, over 63,000 students, and six campuses in Australia and more around the world, including Malaysia.